I'm among the 10 selected open-call-winners for the project "StreetProjections", which is carried out by PhotoWerkBerlin - in collaboration with EyeEm and KommunaleGalerieberlin: "The project StreetProjections presents different realities from around the world displayed by night through projections on the sidewalk of the Kurfürstendamm. 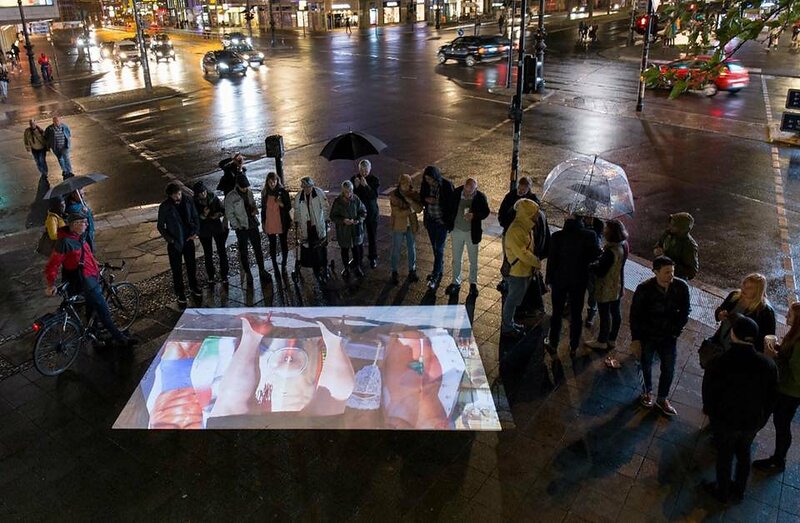 The best-submitted works, selected by an international jury will be projected in the very heart of Berlin, in the central boulevard of Kurfürstendamm during night time. Duration of the exhibition: September 9th–Oktober 8th, 2017" 10 of my photographs will be showcased on the sidewalk for one months.